The incubating process both artificially and with broody hens. Broody hen management & feeding. The critical first week of chick-hood. Chick nutrition for optimal health. 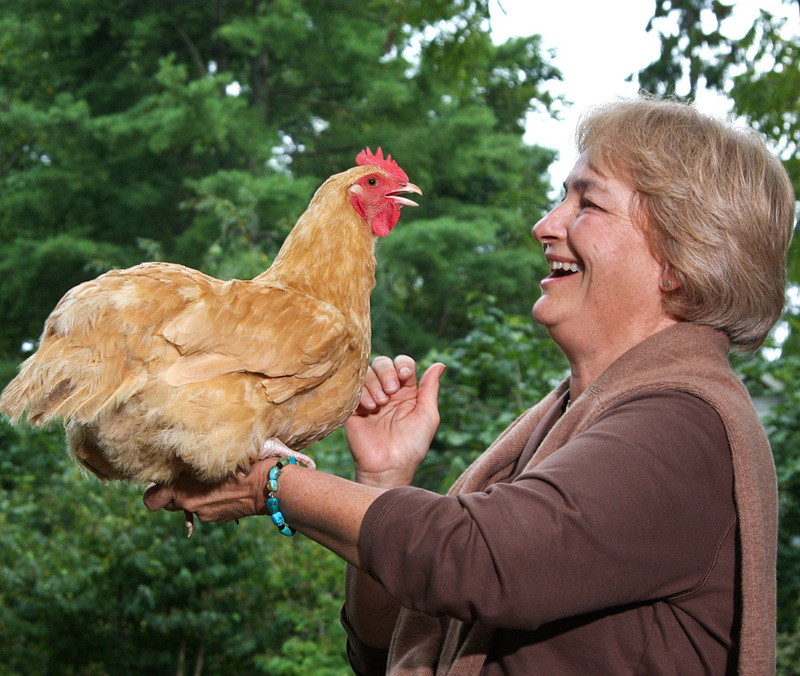 Chickens build topsoil, enrich soil fertility, and control insects, including ticks and fleas. 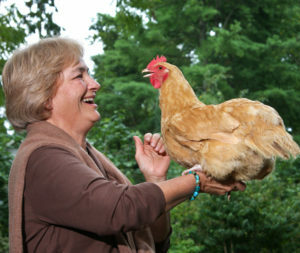 Home-grown food sources, how chickens forage, what they prefer to eat, and how to provide fresh graze. Fencing, what works, and what doesn’t. Handling and communication for trust, gentleness and an emotional bond. Birdscaping, which is planting trees, shrubs. perennials and annuals that your flock will perpetually love.